Avast Free Antivirus Review is a simple program that installs a link on your desktop that gives you easy access to a concise review of the program Avast Free Antivirus 5. In addition to the brief review a 7 minute video is included that goes over the program in more detail. Download this small program if you are considering switching to Avast Free Antivirus 5 but would like to learn more before installing. A simple program that installs a link on your desktop that gives you easy access to a concise review of the program Norton Antivirus. In addition to the brief review a youtube video is embeded that goes over the program in more detail. Download this small program if you are considering switching to Norton Antivirus but would like to learn more before installing. Also includes a link to Amazon.com. 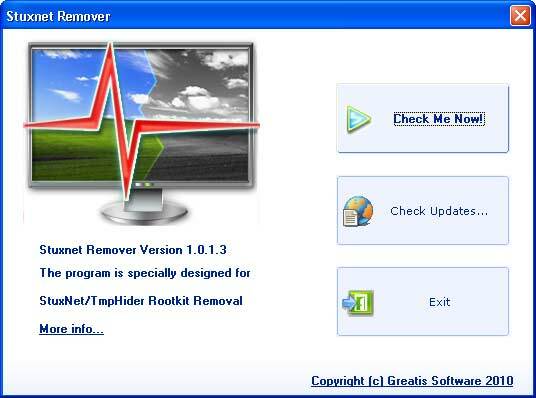 Detects and removes viruses and restores crashed hard disks. One of the oldest anti-virus programs in the World. Winner of 5 awards. Runs on all platforms. Extremely small in size and does not slow down your computer.